The Surfside Club in Daytona Beach Shores is conveniently located and affords a beautiful beachfront lifestyle you could grow accustom to. One month rentals and just 61 total units provide the peace and privacy many are in search of. Search condos for sale at Surfside Club, a condo building in Daytona Beach Shores, Florida. These listings are updated daily from the Daytona Beach MLS. If you would like more information on any of these condos for sale, just click the "Request More Information" button to speak with a local Realtor®. We can provide you with disclosures, past sales history, community information, and more. 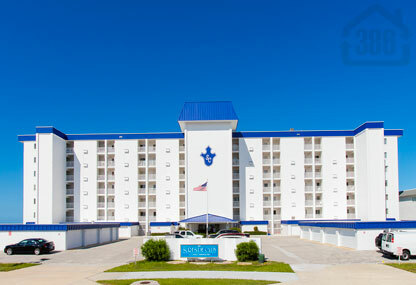 Whether buying or selling, call us at (386) 527-8577 for real estate assistance at Surfside Club condo!